The training dummies are made from tough, durable, waterproof 12oz duck cotton canvas. The plastic float dummies are ideal for training your dog in the water. 1/2lb Soft fill, small, light weight. No throwing toggle. Ideal for the early stages of retrieving. Same weight as the puppy dummy but fitted with a throwing toggle making the dummy easy to throw over distance. 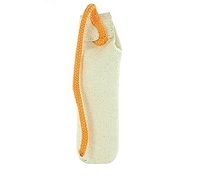 1lb hand throwing dummy, the popular and essential part of training or competitions. Fitted with throwing toggle. Sealed interior, will float in water. 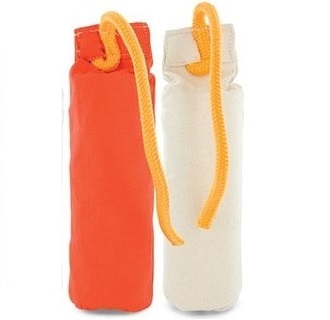 Available in 1/2lb and 1lb, same shape and size as the standard canvas throwing dummies. 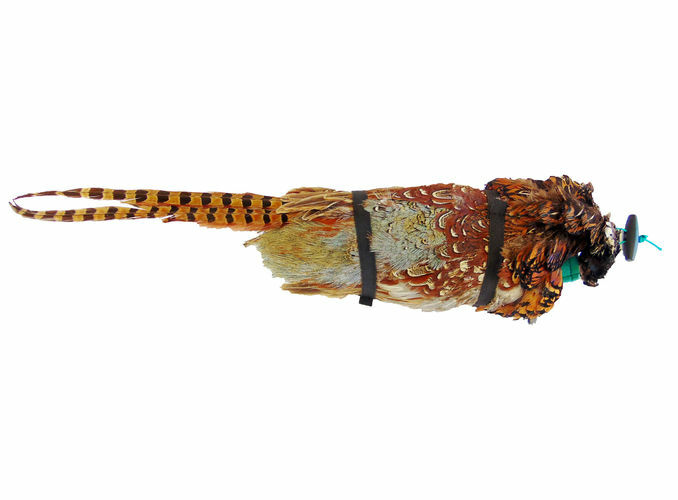 Simply place your feathers inside the strong elastic that is sewn in place around the Feather Dummy. The 3lb hand throwing dummies are ideal for simple, blind and directional retrieves, both on land and in water. Normal canvas dummy, but with two colours! Available in 1lb or 1/2lb, aids marking of the dummy. 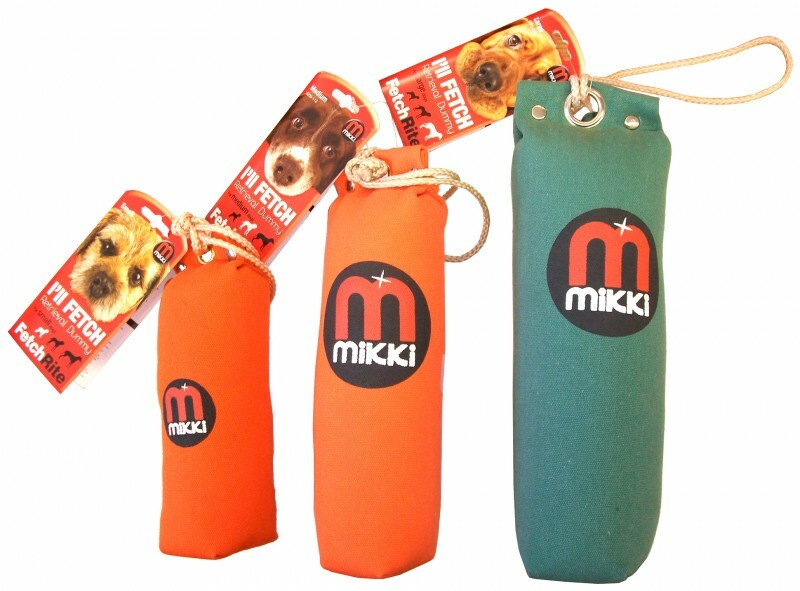 The Mikki Retrievable Dummy is made out of cork which makes it tough and durable. Great for fun in the park or for retrieval and water training. Streamer Dummy - Available in 1lb or 1/2lb. Normal canvas throwing dummy but with black and white streamers attached. Helps dogs mark the dummy as it travels through the air. 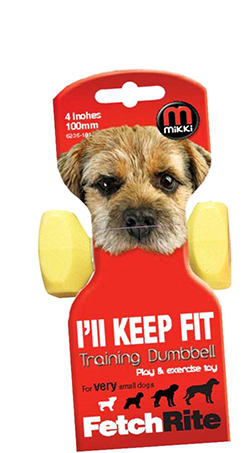 This training dummy is weighed at each end with a soft fill middle section which teaches your dog to lift and balance large and heavy weights correctly. Practice makes perfect with this one! Sealed interior, but the dummy does not float in water. Ideal dummy for training your dog in the water. This dummy is available in orange, white or black & white. 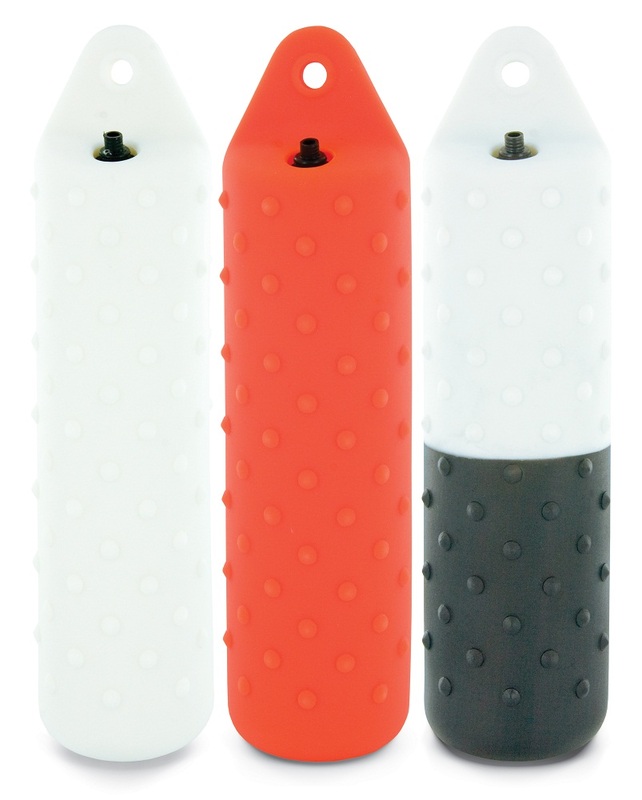 Strong and durable plastic material with knobbles on for easy mouth grip. Unsinkable in normal use. Canvas training dummies are great training tools for sporting dogs. Weighted for easy throwing, they simulate actual game size and the absorption of the canvas holds game scents well. Approx 1/2lb. 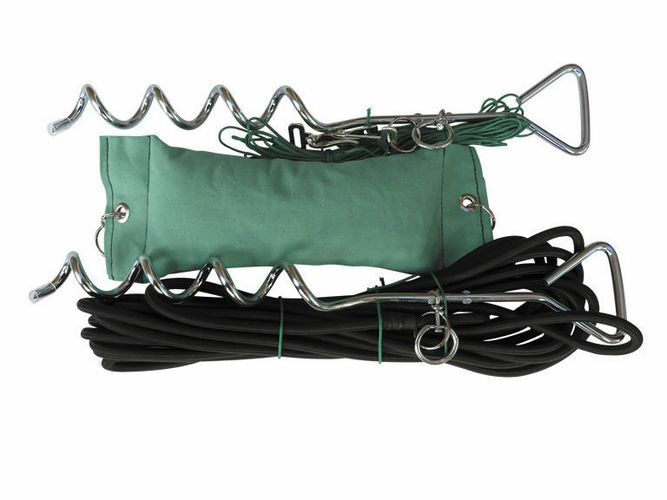 Canvas training dummies are great training tools for puppies and young sporting dogs. Weighted for easy throwing, they simulate actual game size and weight and the absorption of the canvas holds game scents well. 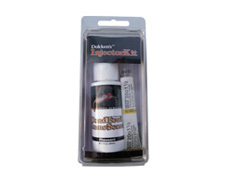 Pheasant Scent with injector kit for use with Dokken dead fowl dummies.